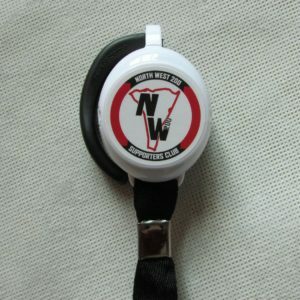 The NW200 supporters club was created about forty years ago to actively support and promote the motor cycle road racing event. Run by enthusiasts, the club helps raise vital funds to support and maintain the race each year. Over the years this money has gone towards various expenses, contributing to improvements in track safety and event facilities. 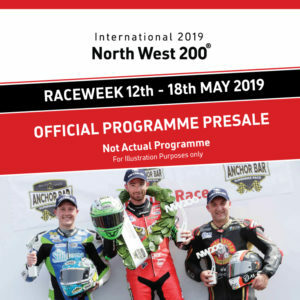 Becoming a member of the supporters club is seen by fans as a way of becoming part of the NW200 and its incredible history as one of the World’s most exciting motor cycle road races. WHAT ARE THE BENEFITS OF JOINING THE NW200 SUPPORTERS CLUB? The annual subscription gives members an exclusive club badge & bike/car sticker. Members get exclusive Race Pack offers (to be detailed above when available). 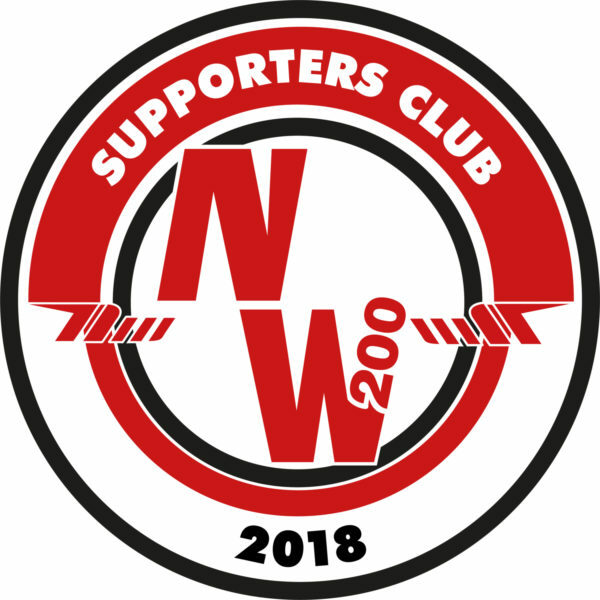 Members of the supporters club can become even more involved in the NW200 and become part of the enormous volunteer team that runs the races.